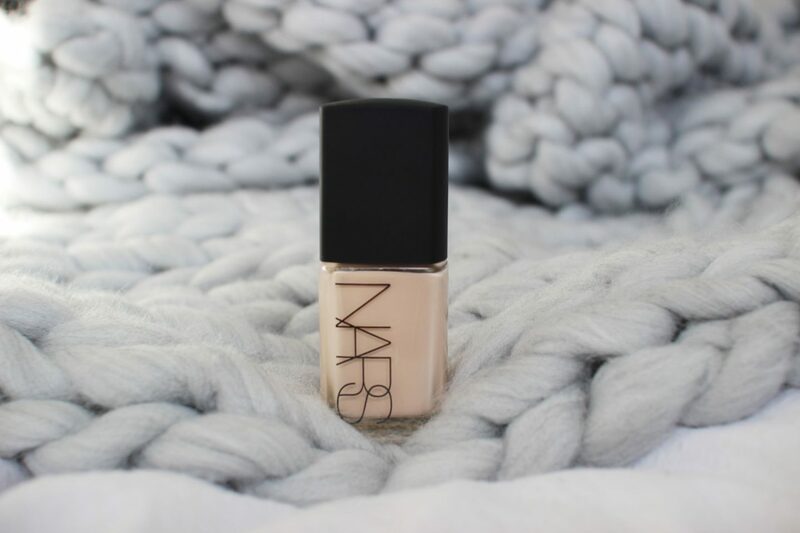 I don’t know why, but it’s taken me years to trial and test NARS’ sheer glow foundation! I’m a HUGE fan of their creamy concealer – which I use every day without fail. More on that here. But for now, let’s talk about how magnificent this foundation truly is. It’s the one I’ve been reaching for every single day! So why is this foundation so great? It gives my skin a natural satin glowy finish. Almost feels like I haven’t got a lot of foundation on my skin. It’s super light-weight. NARS Sheer glow comes in 34 shades (yes 34! ), with shades to suit pale and dark skin tones. I wear Light 2 (Mont Blanc) the perfect shade for my pale skin. I’d highly recommend going to a NARS beauty counter and ask one of the make-up artists to apply shades to match your skin. I went to the Selfridges counter and the make-up artist applied sheer glow with her fingers. It looked really natural and light, so wall-ah it ended up in my basket. I really like the packaging too, it’s very chic. Although one downside is when you’ve got foundation on your fingers, it leaves marks on the bottle lid. As well as not coming with a pump. The price point is £33.50. Which isn’t too shabby considering my foundations last around 10 months to a year. 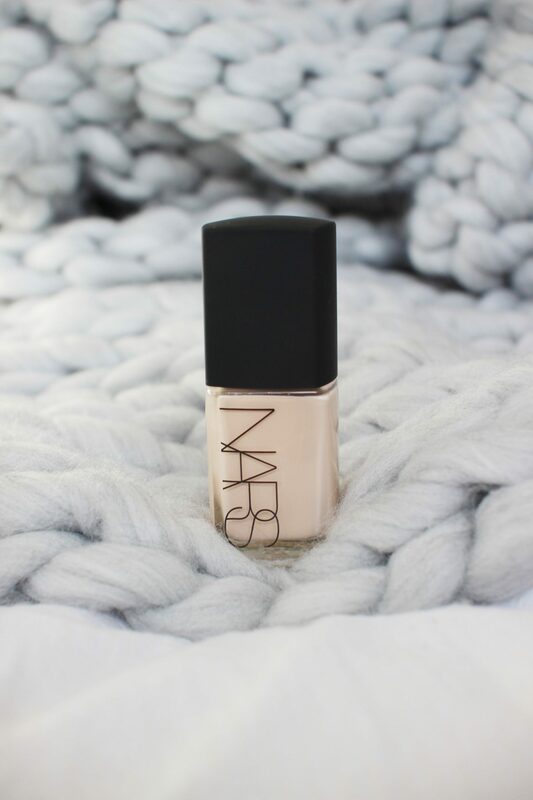 Have you tried NARS sheer glow? What are your thoughts? Right, I’m off to chill and listen to the new Foals album, ciao. Haven’t tried it yet but it sounds like something my skin would love, especially since I’ve been applying my foundations with my fingers lately! This is a foundation I’ve wanted to try for the longest time, its such a cult classic! Perhaps I’ll pop in on my wish list and when my current foundation runs out, I’ll pick this one up! I still haven’t tried NARS foundations but have only heard great things.